Maneuvering through the teenage years is undeniably difficult, and even more so for young people searching for gender identity. GSE Counseling Psychology Professor Eric C.Chen, Ph.D. and School Psychology doctoral student Hannah Sugarman have completed a new study aimed at discovering the specific educational challenges for transgender teens and offering insight into their lives: “Negotiation and Disclosure of Concealable Stigmatized Identities Among Transgender Individuals”. In particular, the study involved interviewing transgender adults ages 18-24, focusing on their experiences and ways public school educators might be more supportive of transgender students. 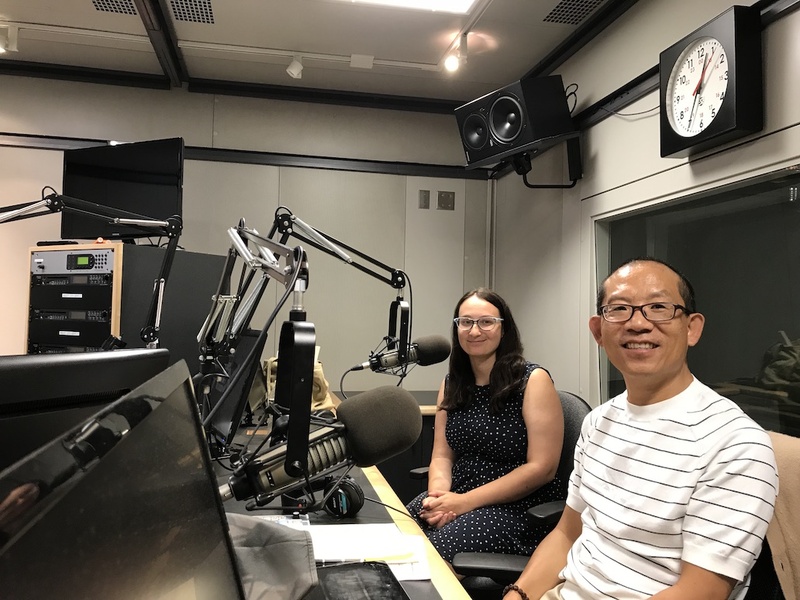 Chen and Sugarman recently joined WFUV Fordham Conversations Host Marina Kopf to discuss their findings, in hopes that their work will help others. Listen to the full conversation here.